Dr. Billy J. Parkhill was born July 19, 1946, in Dallas, Texas. He graduated from Cooper High School in Cooper, Texas. Dr. Parkhill received his Bachelor of Science Degree from East Texas State University, where he graduated with honors. He received his Ph.D. from Johns Hopkins University, his postdoctoral degree from the University of California at Berkeley and his medical degree from the University of Texas Southwestern Medical School. He served his radiology residency at Parkland Memorial Hospital in Dallas, Texas where he was Chief Radiology Resident from 1980 to 1981. 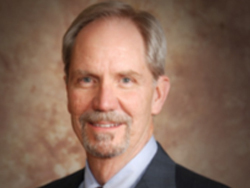 Dr. Parkhill was Chief of Staff at St. Joseph Hospital in Paris, Texas from 1992-1993, and was Chief of Medicine at St. Joseph Hospital in 1998. 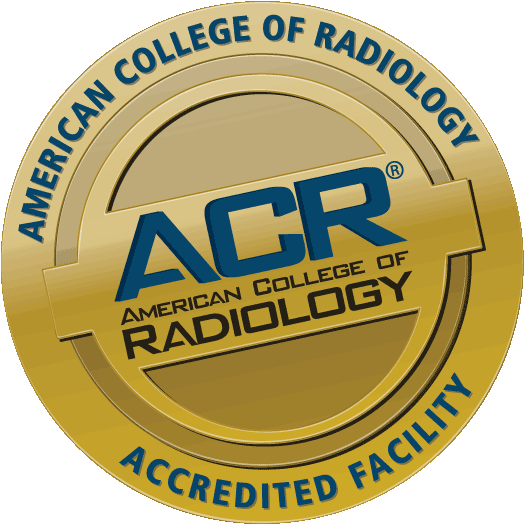 He has been board certified by the American Board of Radiology since 1982. Dr. Parkhill is married with four children.